Google My Business is a local SEO tool helps business to reach more local customers when they search for their services on Google search engine. Google My Business helps you get your business to stand out on Google Search and Maps! You can use pictures, contact info, and more to showcase your business when people search online. Google My Business is a great way to keep your business information current, so customers see it when they are searching online. When you use Google My Business, you’ll be able to easily manage your business listings online and on our mobile app, even when you have multiple locations. Just think of the time you’ll save by being able to manage all of your locations from one app! Go to https://www.google.com/business/ and create an account. Add the business information so customers know when you’re open, where you’re located, and how to contact you. The addresses for each location, the corresponding phone numbers, open hours, and a link to the website. Add some photos and videos if you got any. When her customers leave reviews mentioning your business, it helps the business stand out even more. Plus, with Google My Business, you can respond to the reviews her customers leave. You can thank them for a great review or address any concerns they might have. Some customers don’t want to call a business to ask for information — they like to send a message. 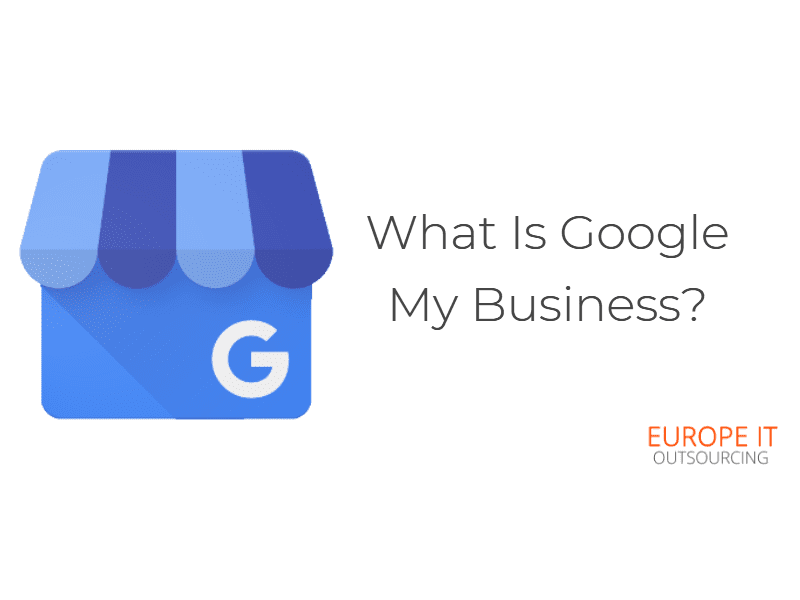 With Google My Business, customers can ask questions or send messages directly through the listing and you can respond to them without having to leave the page. You will be able to get calls and direction requests from customers who see your Google My Business listing. There’s a handy call button that appears when someone searches for your business. Since so many of her customers search using their mobile phones, this will be an easy way for them to get in touch with you. They can also request directions right from the listing, which helps them find you when they are driving or walking around. After using Google My Business for a couple of months, you want to see how customers are interacting with your business listing. You can use the insight feature in Google My Business to track these interactions. With insights, you can review how your customers interact with your listing and use the information to help make changes or improve it. First, she uses insights to see how many people saw your business online and the types of things they were searching for. You really want to see how many of your customers are asking for directions to the areas where you opened your new shops. So, she checks out the search report to view driving direction requests and realizes that two of your locations have had fewer searches than your other locations. You start by claiming your Google My Business Listing, then you optimize your business listing.